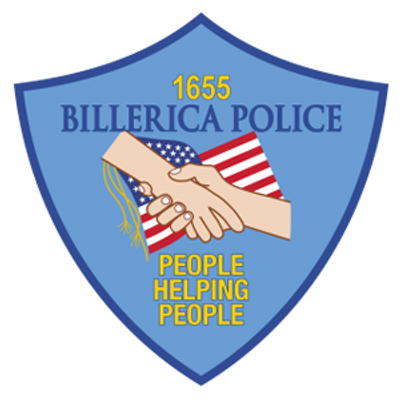 BILLERICA — Police Chief Daniel Rosa reports that the Billerica Police and Fire Departments responded after a young child accidentally tripped and fell into a fire pit on Friday. Around 6 p.m., police received a call that a 2 1/2 year-old girl tripped while attending a birthday party on Bridle Road, landing in an active fire pit in the yard. The child was quickly removed and placed into water to mitigate any burn injuries. Billerica Paramedics responded and the decision was made, out of an abundance of caution, to send the child to a Boston hospital via medical helicopter. The exact extent of the child’s injuries are not known but her injuries are not considered life-threatening. No charges are expected to come from this incident, which appears to have been a nearly tragic accident, Chief Rosa said. Police do not believe that carelessness, drugs, or alcohol played any role in the accident.